Chris Skinner SM, is a Marist Priest from New Zealand living in Auckland. He is presently involved in the formation of Marist priests/brothers at the Marist Seminary. Previously his work included teaching, work with youth at risk, school chaplaincy and pastoral work at an inner city parish. Chris Skinner's Hopetoun Ordinary Mass Setting: Available on the National Liturgy Office's website. Click here to download and print the entire Mass setting's sheet music for free or to hear audio versions of each part. Please still acknowledge copyright when using. Frequently Used Mass Settings by New Zealand composers: Click here for access to these settings on the National Liturgy Office of Aotearoa New Zealand's website. 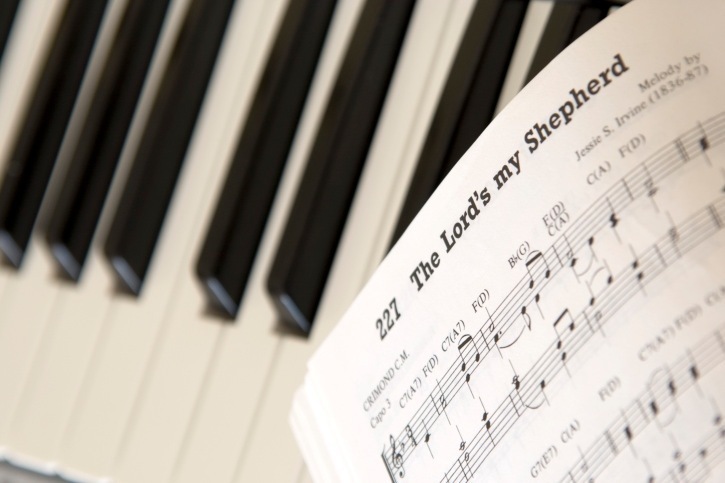 Unless otherwise advised, these compositions are offered to the Church free of charge, but copyright must still be acknowledged (see website for examples). Lector Guidelines: Click here to download full document on Lector Guidelines. Here you can read about practical ways on how to best proclaim the Word of God for those interested in reading at Mass. Prayers of the Faithful / Intercession Guidelines: Click here to download a brief article on Prayers of the Faithful guideline which some parishes have recently requested.